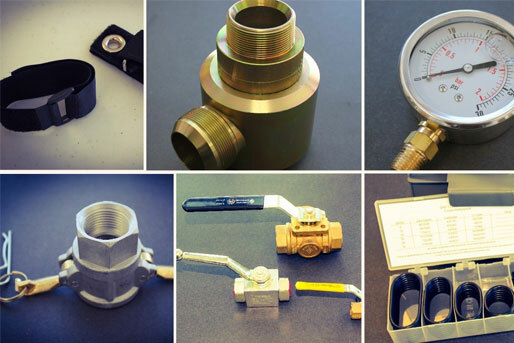 Pressure Gauges, Hose Clamps, Flaretite JIC Gaskets, Live Swivels, Grease Accessories, O-ring Kits.. 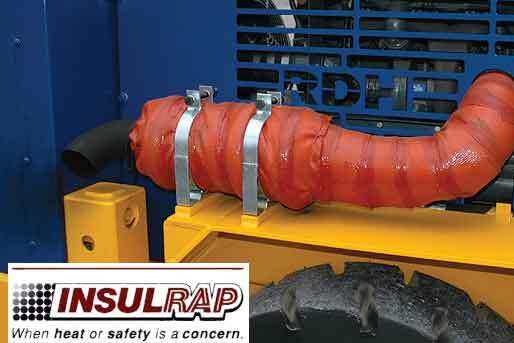 The Telstar Insulrap System came about as the result of customers looking.. Welcome to Telstar Hydraulics Ltd. Here you will find the finest standard and custom made hydraulic adapters in both carbon steel and stainless steel. 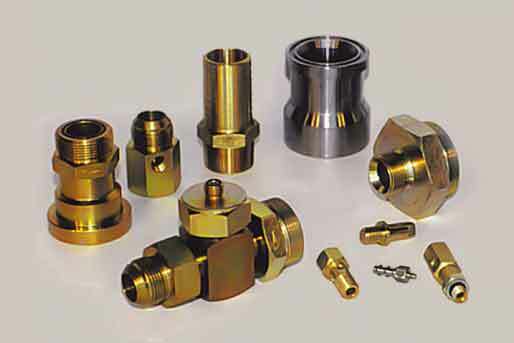 Our extensive stock of adapters includes, Inch, Metric, BSPP/BSPT, Komatsu, JIS and French Gaz, to name a few. We stock sizes from 1/8″ to 2″ in most configurations. If we can not buy these adapters at reasonable prices, we will manufacture them. We specialize in short run custom manufactured adapters in carbon steel, stainless steel or brass, made to your specifications. A few adapters that we manufacture are Test Port Adapters, Grease Block Adapters, 13″ hose menders for Raise climber hoses and Banjo to JIC adapters for fuel systems and hydraulic lines where space is limited. If you have a special requirement, send us a drawing and we will send you a quote. 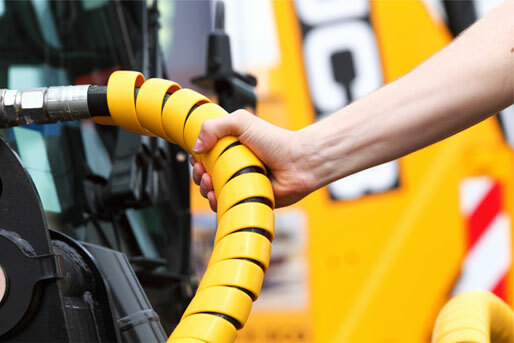 Telstar Hydraulics Ltd is a Master Distributor of Gates Hydraulic & Industrial Hoses and fittings. Due to our extensive inventory and highly experienced staff, we can assemble your hose while you wait. If needed, we can have custom adapters manufactured by our local machine shop within a couple days for delivery. Our partnered machine shop also specializes in short or long run CNC machining. 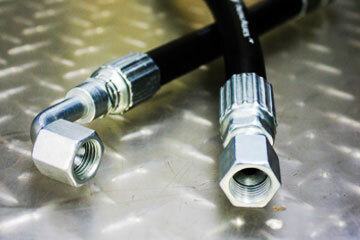 Telstar manufactures custom hydraulic tubing ranging from 1/4” to 1-1/2” diameter. We also offer an On Call emergency number if your machine is down and requires immediate repairs.